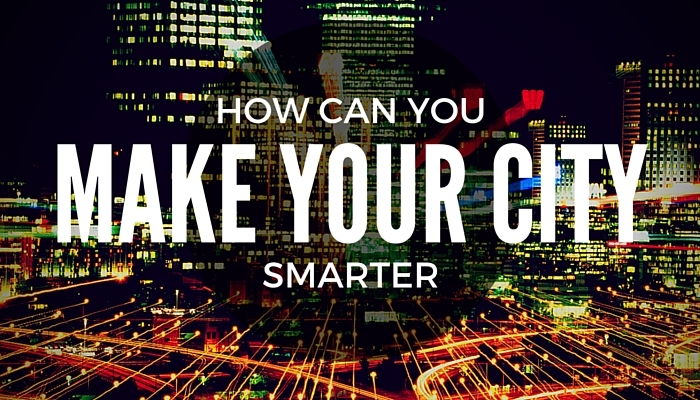 Think You Can Make Our City Smarter? Here's RM20K Prizes Up For Grabs. So you already know what a hackathon is and you might have even read Vulcan Post’s coverage of the last big hackathon event in KL. Now you’re ready to give it a go, and there’s a hackathon coming up that could be just right for you. JomHack is organising a 24-hour IoT Hackathon in collaboration with MDEC and The Things Network, with the theme “Smart Cities with LoRa”. 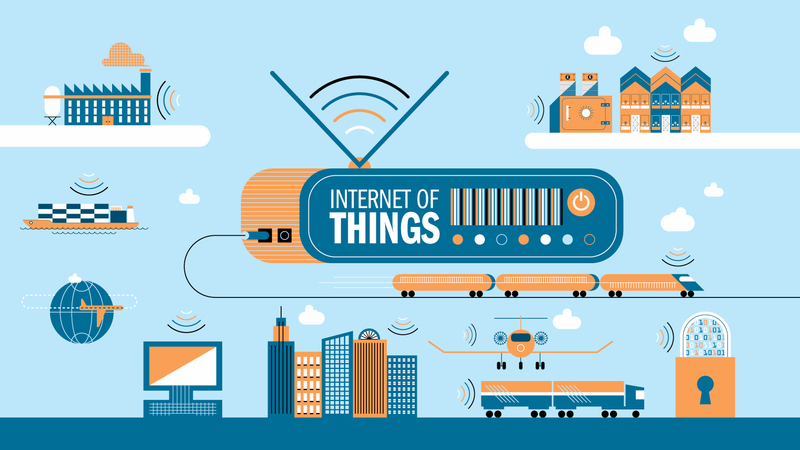 For the uninitiated, IoT (The Internet of Things) is simply removing the human element from device or technological communications. This means that objects such as sensors, vehicles, machines and almost any device you can think of are interacting with each other via cloud computing and networks. This ties in with all the things we think of when we say smart technology—smart cars, smart phones, and JomHack’s theme, smart cities. Imagine future smart cars, and how they might interact with a smart city grid. Traffic lights, equipped with sensors and connected to each other can predict and manage traffic flow. JomHack’s purpose is for participants to develop viable uses of IoT solutions that can be implemented in smart cities worldwide. These solutions can be on any platform the participants wish, and anything built at the event is fully owned by the team. JomHack’s partners and sponsors might even take the opportunity to make some offers or agreements if they like what’s on display, so it’s not just the winning teams that might walk away with prizes. This event will also also be a great opportunity to network with investors and sponsors, and JomHack is actively working to get media exposure and engage potential funders. One big player in the development of the IoT industry in Malaysia is Malaysia Digital Economy Corporation (MDEC), who also happens to be the lead IoT Ecosystem Partner for this event. MDEC has been actively involved in the local hackathon scene such as the recent AngelHack and this shows their dedication in pushing our country to a more technology driven future. Besides the valuable experience that can be gained, there is a total of RM20,000 cash and prizes to be won, as well as a chance to partner with Jomhack’s IoT Ecosystem Partners to further develop and implement their solutions on a much larger scale. 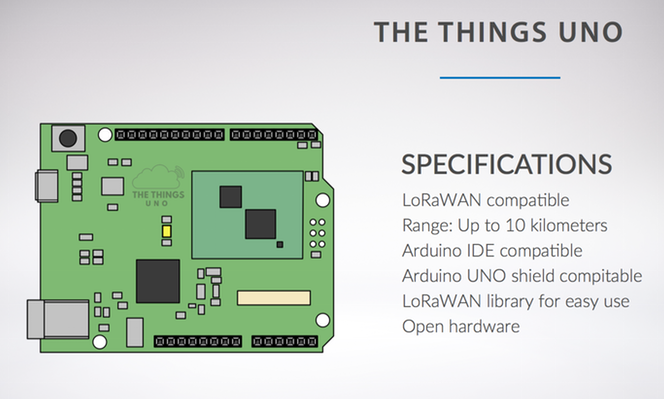 Participants in the hackathon will get the opportunity to work with LoRa and Arduino technology. JomHack will be providing “The Things Uno” to all the teams, an Arduino-based board with LoRa connectivity. Teams will need at least one hardware person who can work with Arduino boards to join, but there will be a briefing and workshop before the event on Arduino and LoRa. They are limiting the signups to only 30 teams, with 3 members per team. A standard entry is RM50 per person, but students get to participate at half the price, RM25 per person. There should be at least one coder on the team, and as mentioned earlier, someone who can manage Arduino boards. JomHack has stated that this event is partly a platform for younger and less experienced people to try out and grow their skills, so this sounds like a good way to get some knowledge in the field and try building something of your own, if you haven’t before. JomHack: Smart Cities with LoRa will run from the 5th to 7th of August 2016 in Cyberview Sdn. Bhd., Cyberjaya.